Anointing, anointing, anointing, says the LORD. I will anoint you with My Spirit, and empower you to do all that I have called you to do. 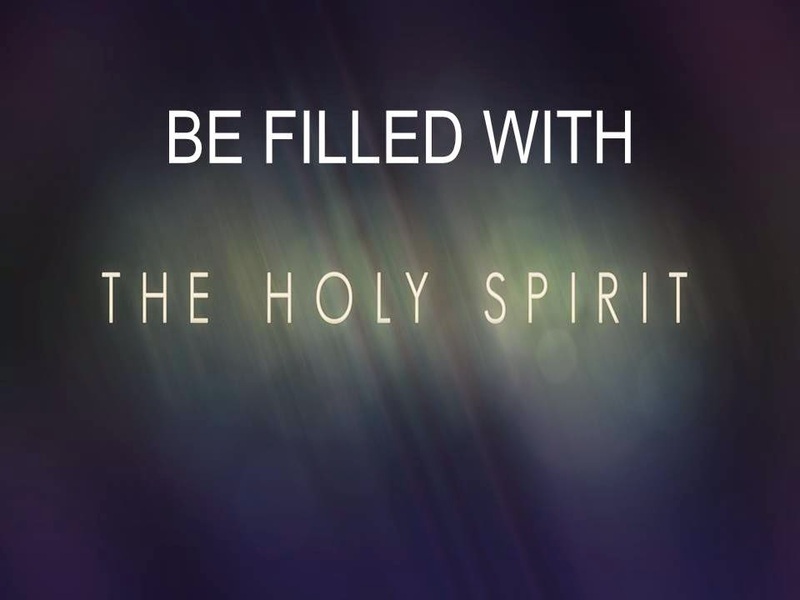 You need to be filled and overflowing. Being fill is not enough. I want My Spirit of life to bubble up and over you until there is a river of live around you that will bring life and vitality to others. For all that I do is by My SPIRIT, and not a form or formula, a program, or a process. My Spirit will do the Work and My Spirit in you will enable you to do great feats for Me and MY kingdom, as I send you forth into My field of labor, fully equipped, says the LORD. Time is short, and you must be prepared onto every good work that I have called you to do, says the LORD. Do not think that you are the builder or maker, but I AM. I will build MY CHURCH, and the gates of hell, the decrees of hell, the declarations of hell shall not prevail against it. My church is not a building or a sect, but My people who gather together in MY NAME. These are My chosen, called out ones, that I will empower to impact the nations for My kingdom and glory, by the Power of MY SPIRIT, says the LORD. Use me Lord for your glory. Amen glory to God yes Lord!! Yes & Amen! So Love this God Word thru you Prophet June! Especially This: “These are My chosen, called out ones, that I will empower to impact the nations for My kingdom and glory, by the Power of MY SPIRIT, says the LORD.” Yes Lord!! YES!